Happy Monday! 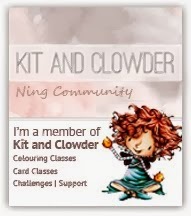 Just a quick post today to share with you a super cute card made by guest designer, Cristina! Isn't it adorable?! 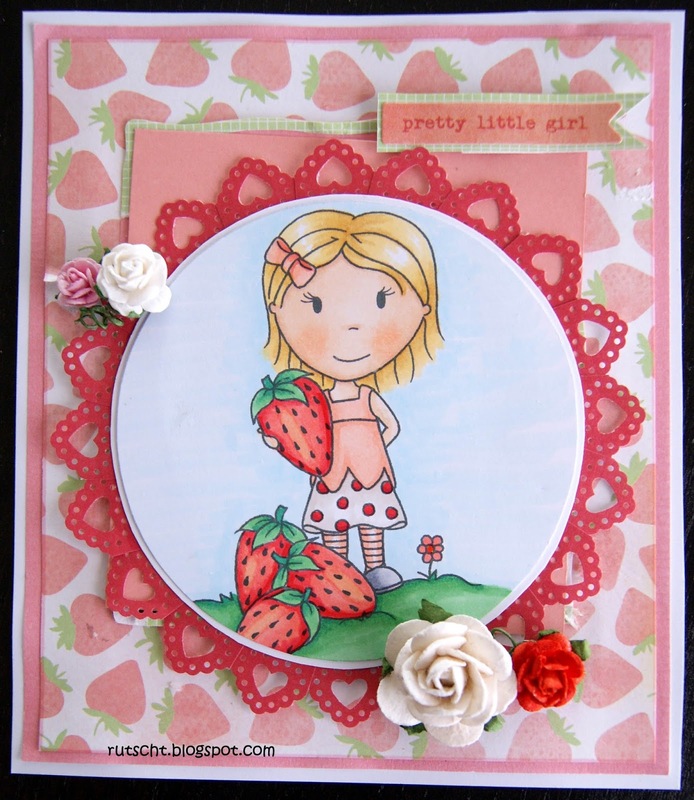 She used the Strawberry Emma digital stamp and paired it with the perfect paper! We're also loving that it ties in with our new flower challenge - which can be found HERE on our challenge blog! Thanks, Cristina, for making such a wonderful card and sharing it with us!